The school subscribes to a number of educational learning platforms which can also be accessed at home to reinforce and consolidate concepts taught in school. 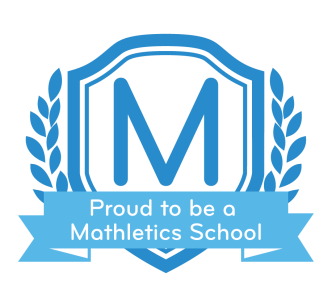 St. Patrick’s is proud to be a Mathletics School. Mathletics is an inspiring and engaging online home learning platform for improving and reinforcing maths skills taught in school in the National Curriculum. This on-line educational tool is designed to inspire children with the desire to learn and the confidence to succeed! Every child has a unique user name and password to access this site at home and awards are presented fortnightly as part of our ‘Merit Assembly’ Maths competition. Reminders of usernames are available from your child’s class teacher. Oxford Owl is an award-winning website to help support children’s learning, both at home and at school. Parents can enjoy helpful tips and activities to support your children’s learning and children can browse 250 eBooks which can be read on home computers and tablets. Parents of children in Years R- 2 may be interested to know that copies of the school’s reading scheme- The Oxford Reading Tree core books are available as e-books on this site. 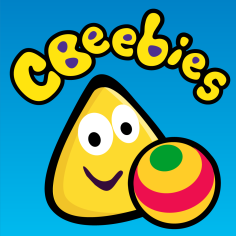 CBeebies encourages learning through play in a safe environment for children aged 6 or under with a range of games and educational programmes.